Cook the potatoes in the KELOMAT pressure cooker and drain them. Clean the vegetables. Slice the carrots in half lengthwise (divide larger carrots into four slices). Cut the parsnips into thin slices lengthwise, the spring onions into large pieces and the lemon into thin slices. Chop the parsley finely. Pre-heat the oven at 70° C (circulating air 50°). 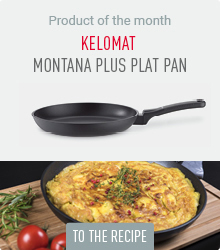 Heat 1 tablespoon of oil in the KELOMAT Perfekt fish pan. Add the carrots and parsnips and fry them under medium heat, season lightly with salt. Keep the carrots and parsnips warm in the oven. Add the potatoes to the fish pan, fry shortly while stirring, season lightly with salt and keep warm. Fry the spring onions briefly while stirring and keep warm. Fry the lemon slices briefly on both sides, take them out of the pan. Season the trout with salt and pepper. Heat the rest of the oil in the fish pan, fry both trout in it for approx. 5 minutes on each side. Take the trout out of the pan and drain the oil. Let the butter melt in the fish pan. Add the parsley and sauté briefly. Put the trout back into the pan, turn them in the parsley butter. Serve the trout with carrots, parsnips, spring onions, potatoes and lemon slices in the fish pan. 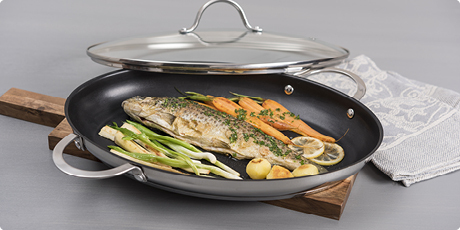 The elegant Perfekt fish pan (38×26 cm) of the KELOMAT Perfekt series makes the hearts of all who love fish dishes beat faster. 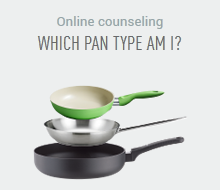 The pan has a stainless-steel look and a glass lid. 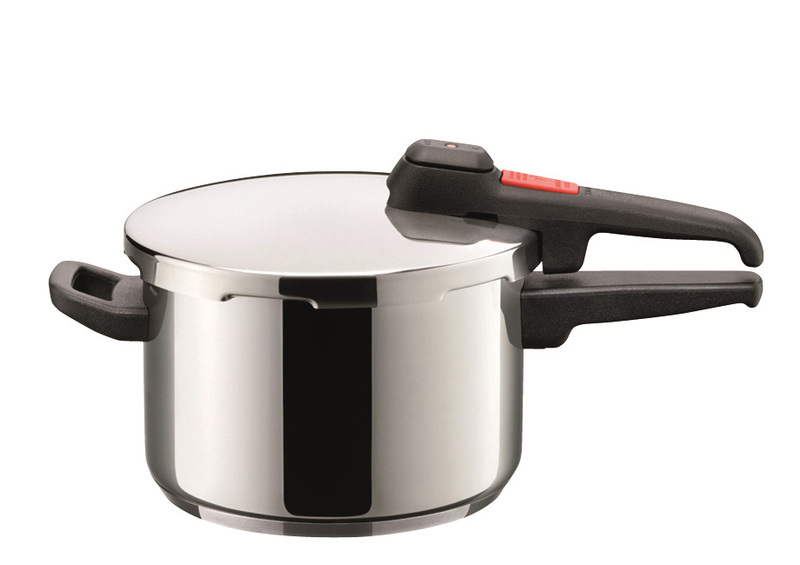 It is combined with a resilient PTFE-non-stick coating enhanced with ceramic particles. This makes preparing fish dishes really easy, because the fish does not stick to the pan and can be turned easily. 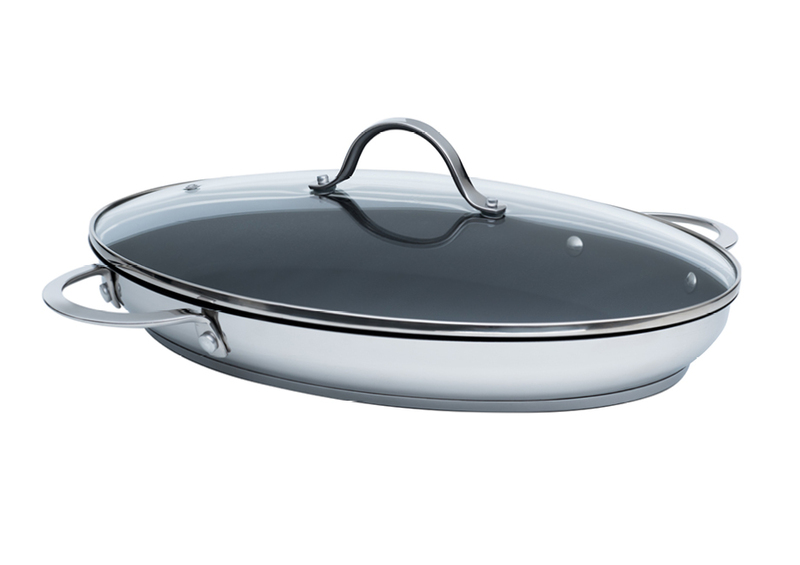 The Perfekt pan series also has a standard pan in three sizes, as well as a wok pan.